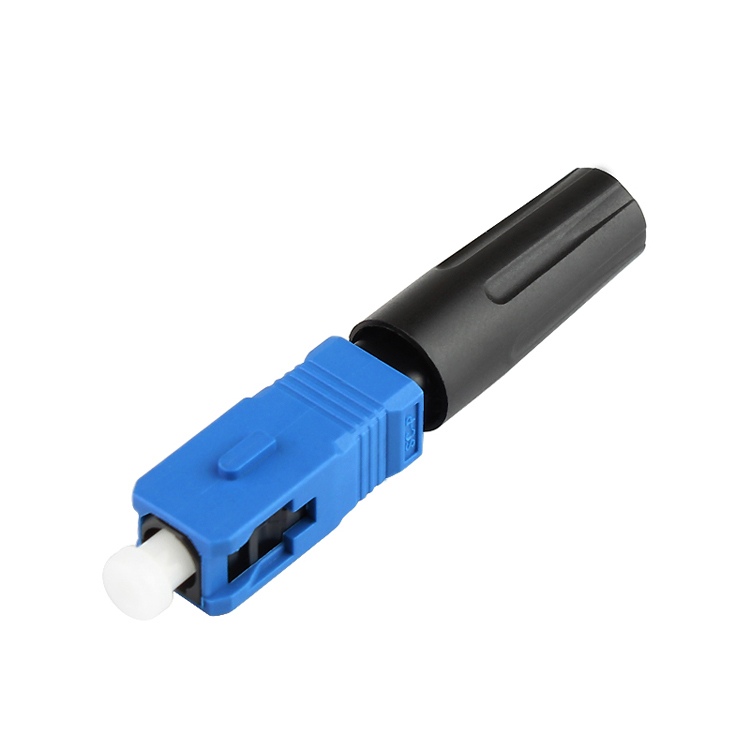 Ftth Optical Fast Connector are already a popular solution for optical wiring inside buildings and floors for LAN & CCTV applications and with the expansion of FTTH, SC Fast Connector is already proving itself to be the connector of choice by incumbents, municipalities, utilities & alternative carriers. 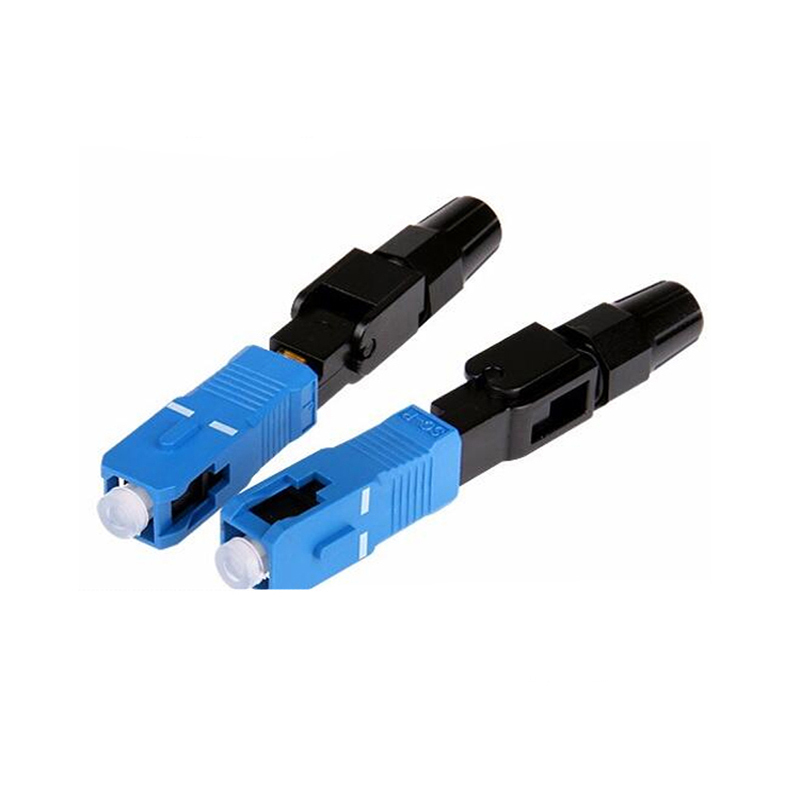 Optical Fast Connector are now available in SC, LC, or FC variants, catering for 250um to 900um, and 2.0mm, 3.0mm diameter single mode and multimode fiber types, including Multi-mode 62.5/125um and Multi-mode 50/125um. 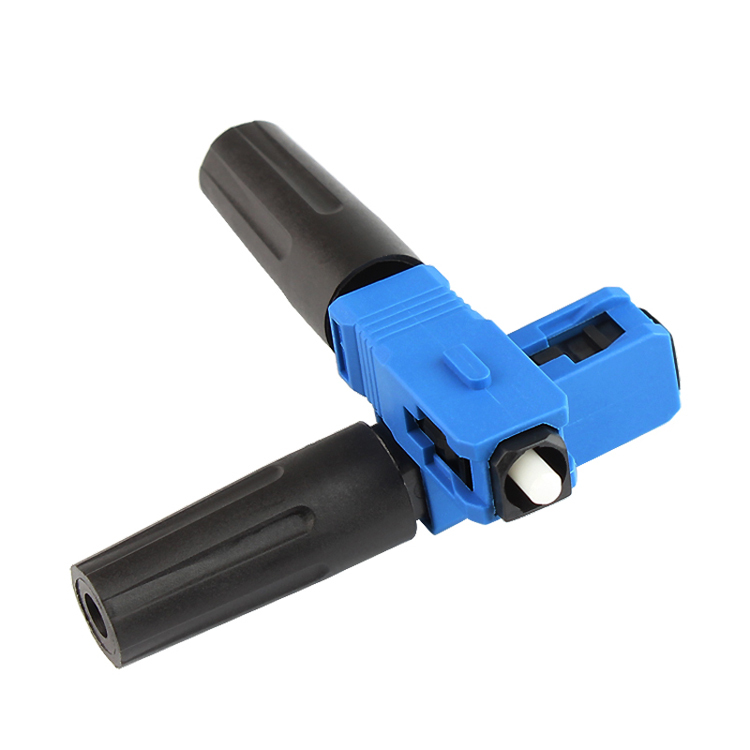 The single-mode versions of SC UPC Fast Connector are available with PC or APC ferrules. 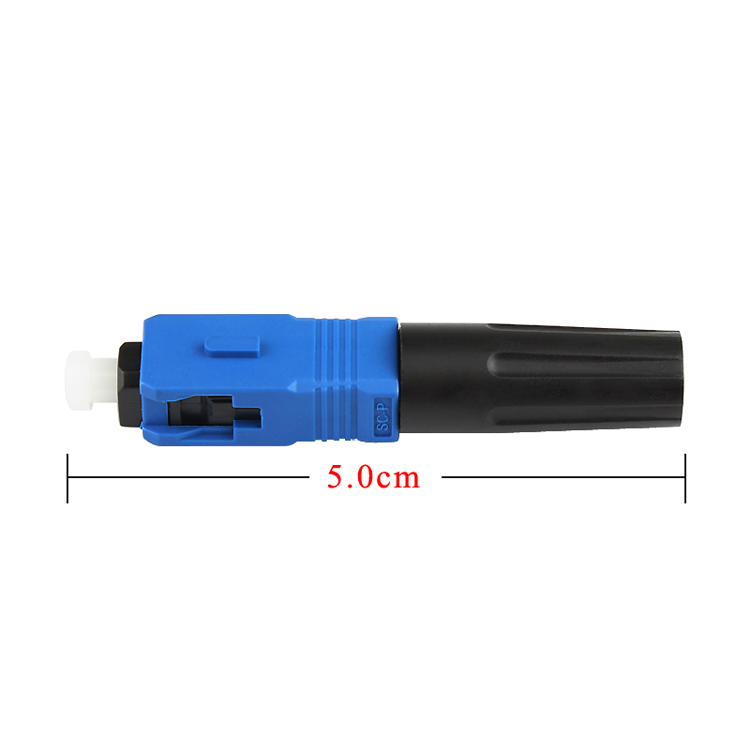 Looking for ideal Ftth Optical Fast Connector Manufacturer & supplier ? We have a wide selection at great prices to help you get creative. 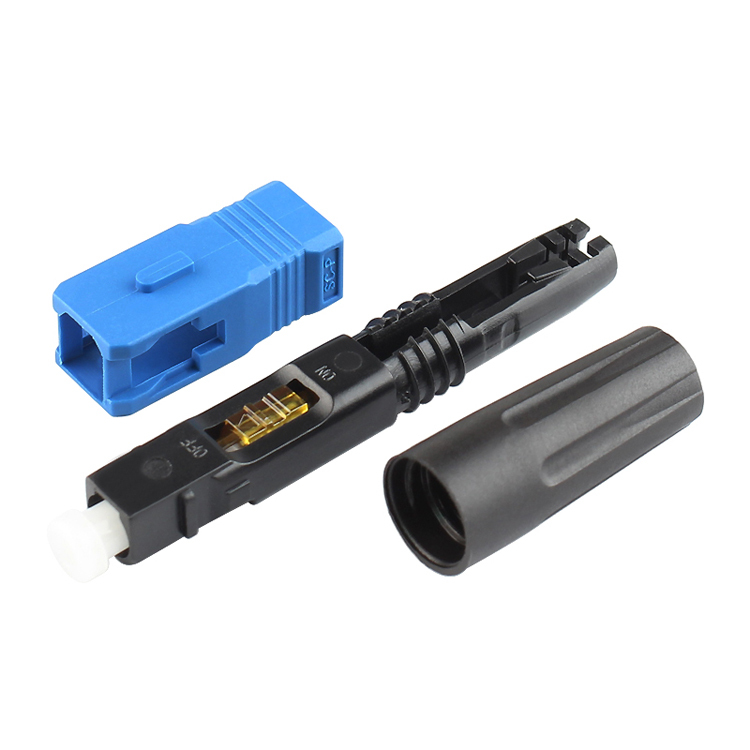 All the Optical Fast Connector are quality guaranteed. We are China Origin Factory of SC UPC Fast Connector. If you have any question, please feel free to contact us.